Put on your PC VR headset and ready yourself for hard-hitting action in the gritty and glamorous London underworld. You are elite Special Forces soldier Ryan Marks, on a desperate mission to save his family from a ruthless criminal overlord. 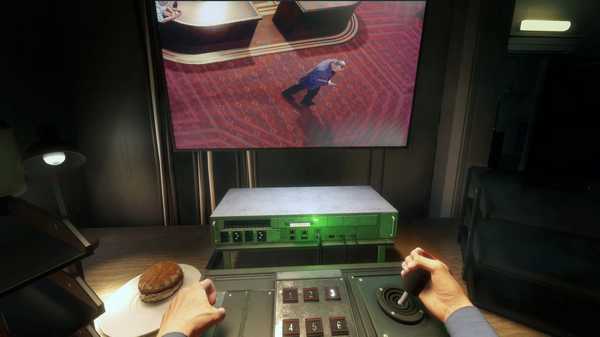 Grab your PC Move motion controllers and blast anyone in your way as you go face to face with enemies, uncover secrets and experience the thrill of the chase in a high-octane action narrative inspired by PC VR Worlds’ ‘The London Heist’ experience. 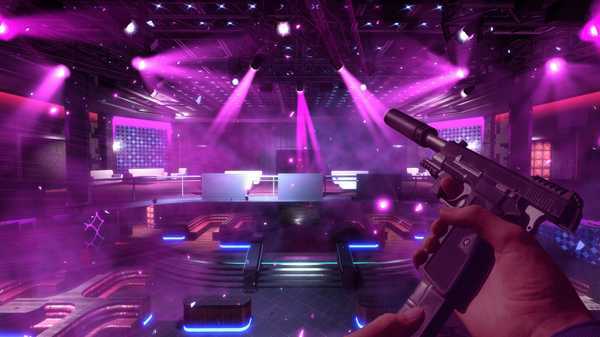 Discover what it feels like to be front and centre in immersive and explosive set pieces, as PC VR lets you feel the vibrations of your weapons, reload your gun with both hands as if you are really gripping a weapon and push buttons exactly as you would in real life.